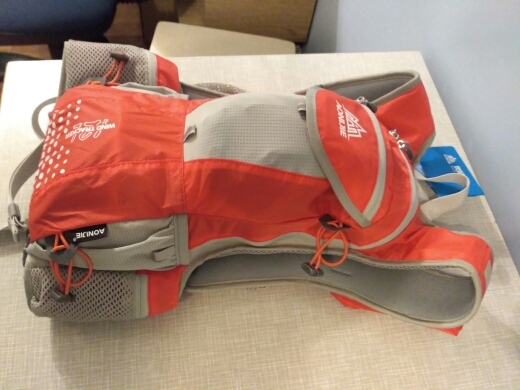 Note: If you want to buy one 2L water bag for this backpack together, select one color with water bag. Otherwise, you only buy the backpack! good, as described. recommended product and store. The product fits to the description given by the store : light, confortable, several pockets for storage It's good value for money and a very nice product for short or medium-time hikings. excellent backpack. this to buy. thank you. 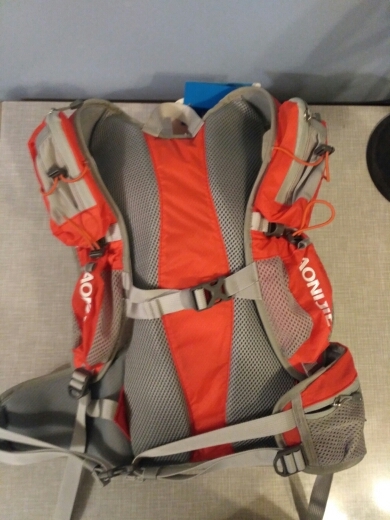 Very happy with the hydration pack and it arrived within a couple of weeks to France. Lots of pockets and very comfortable with padding in all the right places. I was worried that it would be too big for my small frame (female weighing 50kg) but the straps are easy to adjust. 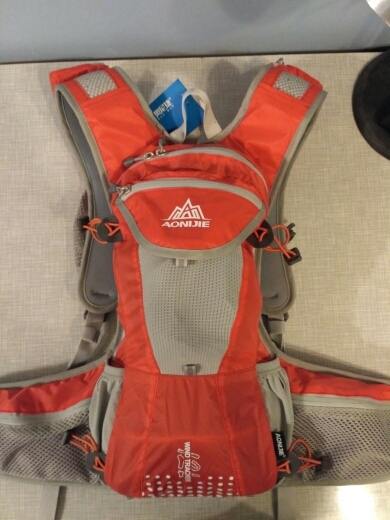 I am going to use it for my first ultra trail and looking forward to it.